Dr. Khalilah A. Shabazz serves as Director of the IUPUI Multicultural Center where she spearheads the efforts to promote the value of diversity, broaden multicultural awareness, and advance cultural competence among students, faculty and the community. In addition to leading the Center, Dr. Shabazz teaches courses on diversity and multiculturalism in Africana Studies, Criminal Justice and University College as well as conducts cultural competency workshops on and off campus. With a 15 year progressive career in higher education, Shabazz uses transparency, engagement, and holistic approaches to build relationships and encourage learning. 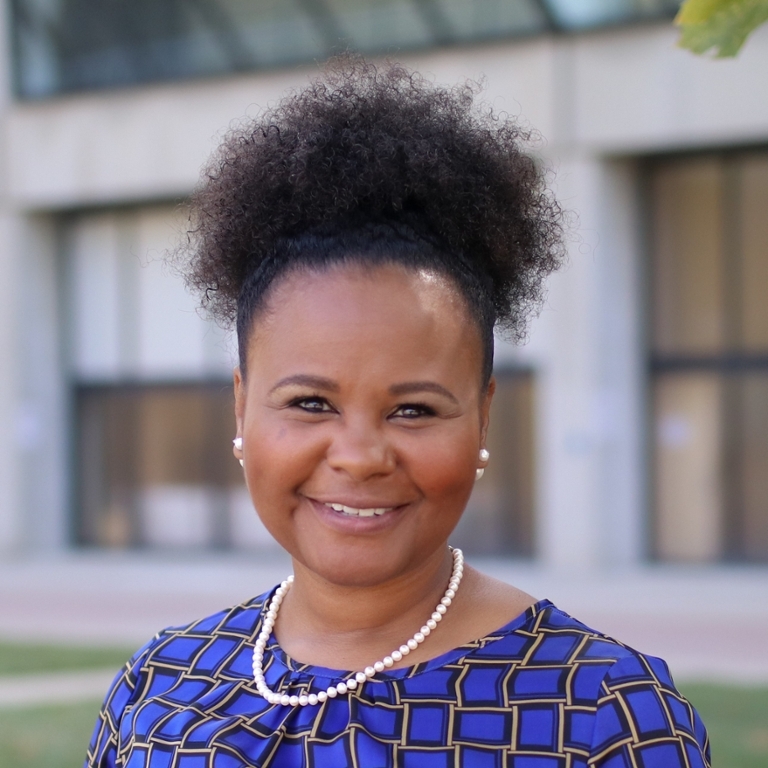 Having earned a Masters and Ph.D. in Higher Education from Indiana University, Dr. Shabazz is committed to student success through retention efforts and diversity education.